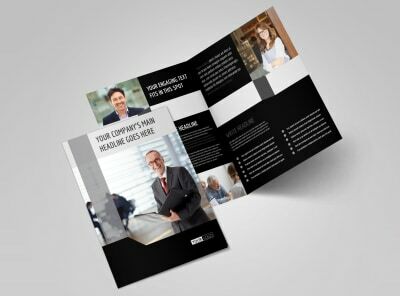 Customize our Pro Business Insurance Flyer Template and more! 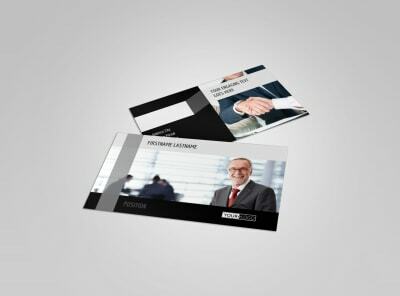 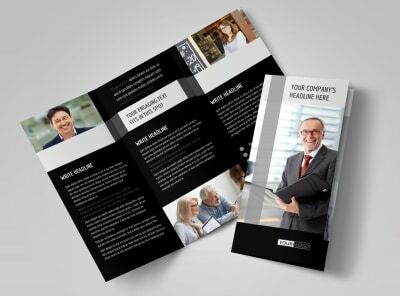 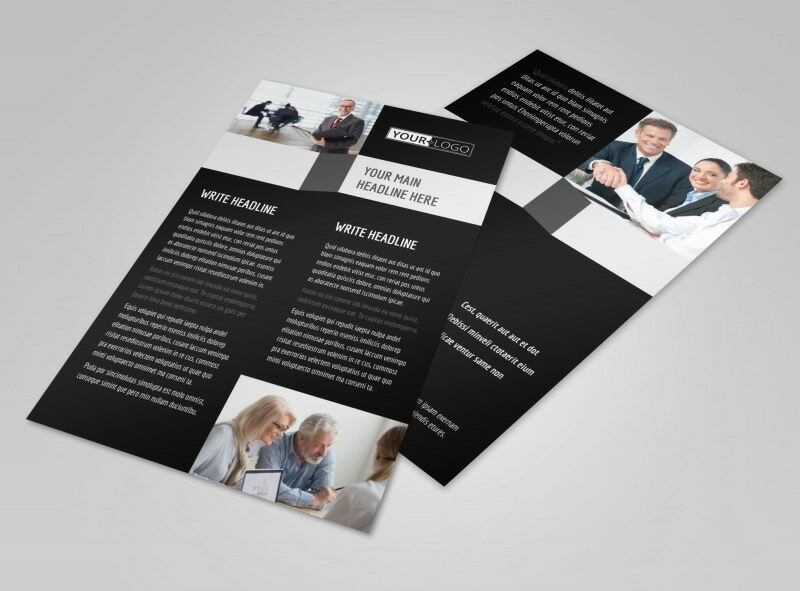 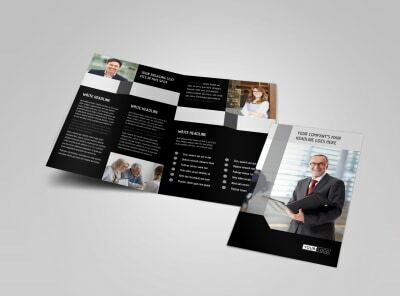 Lay out popular insurance options for business owners with pro-business insurance flyers customized using our editor and templates. 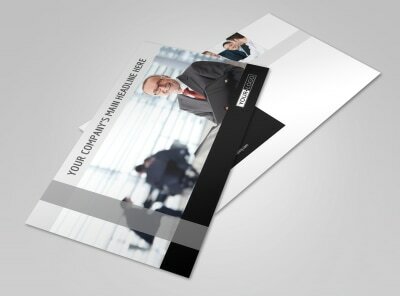 Pick a template and layout, choose a color scheme, and then upload photos, graphics, and more. 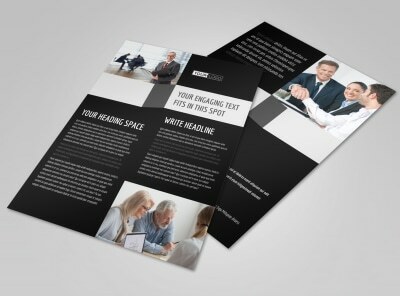 Use custom text to extend a quote offer or promotion. 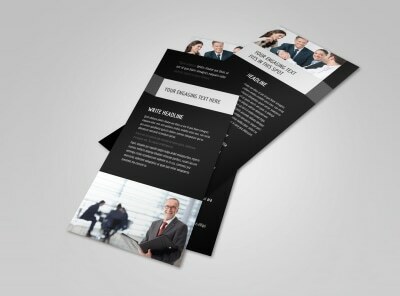 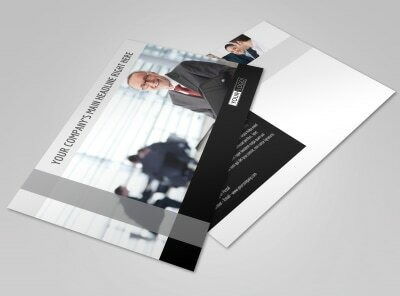 Start your design now and have it print-ready in minutes.